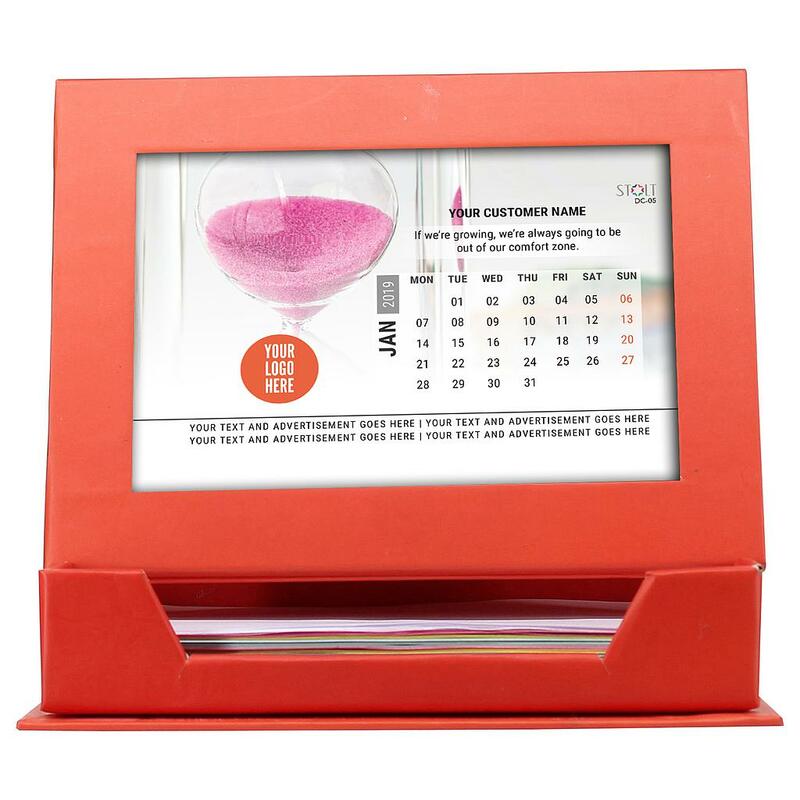 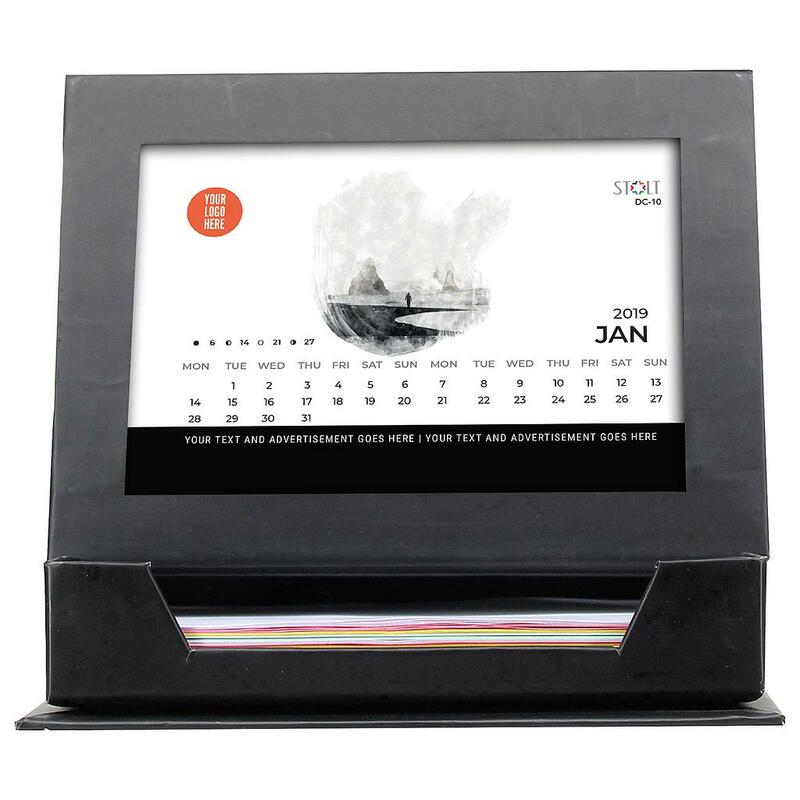 *Photo Frame design with Loose Leaf Notes holder for day to day use. 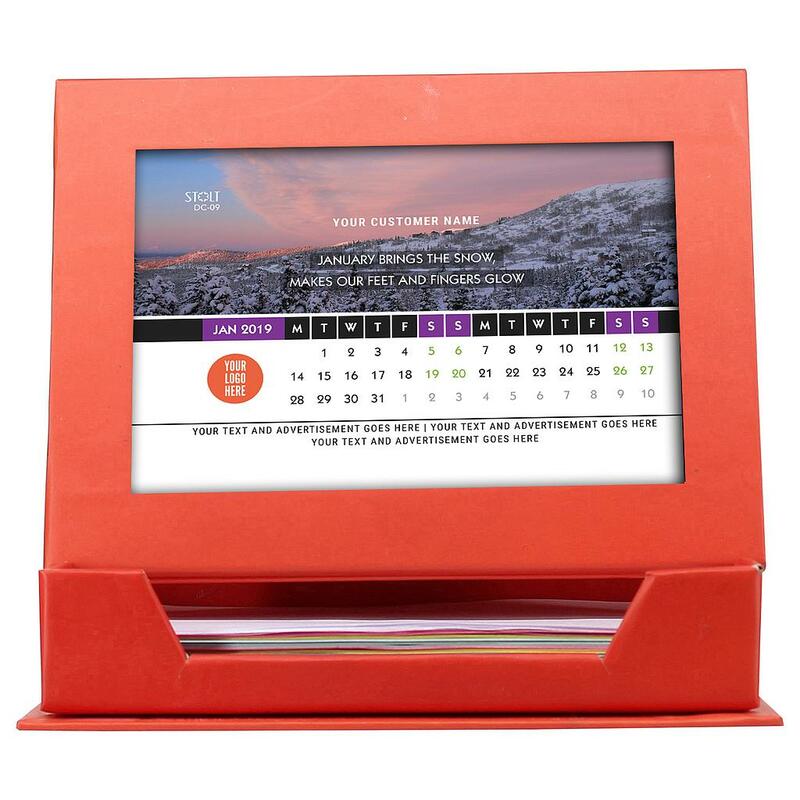 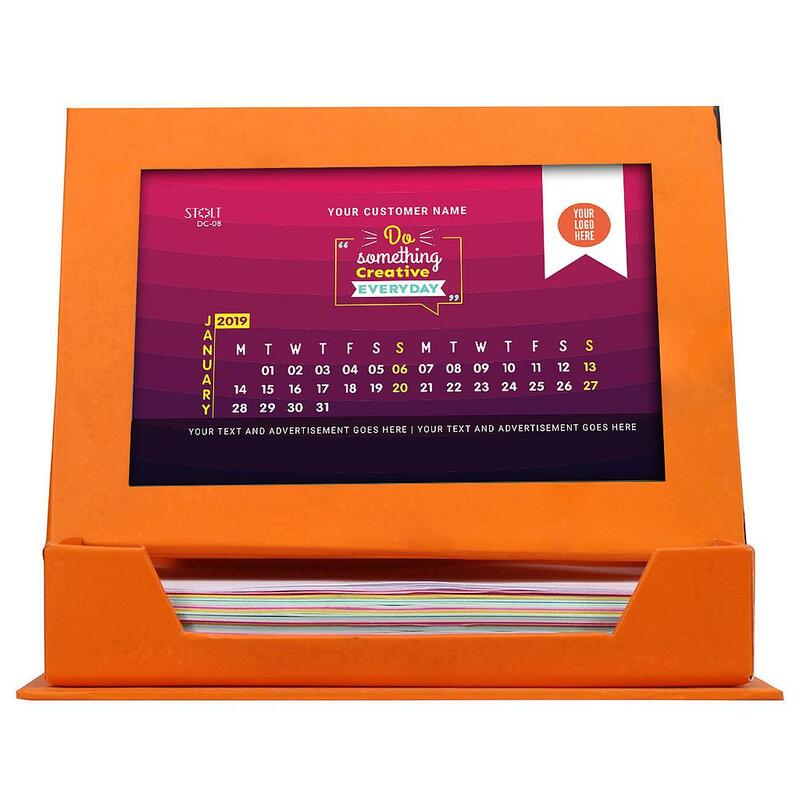 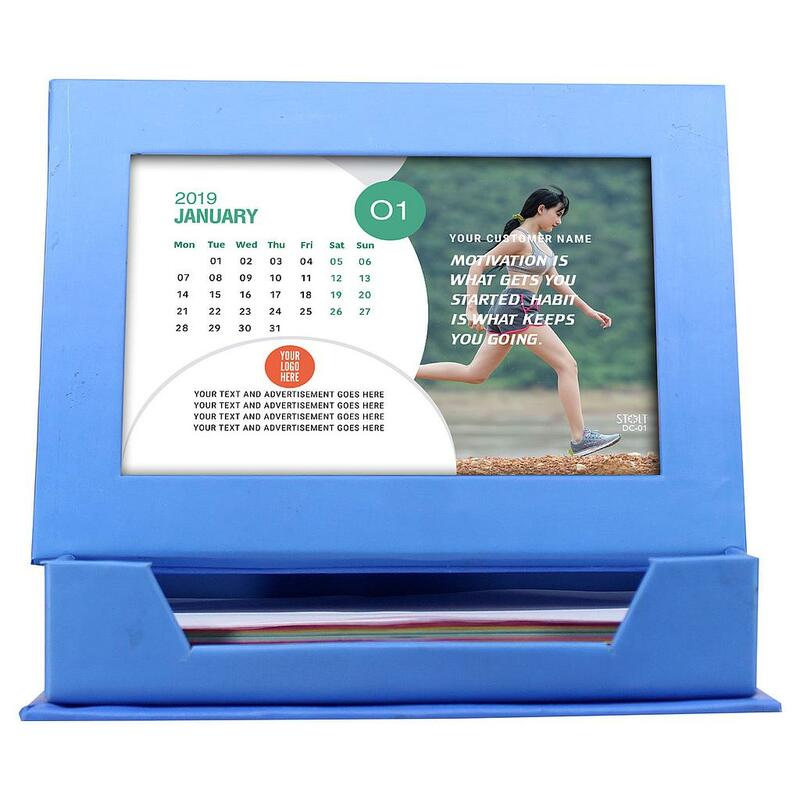 *Software integrated for personalizing every calendar with unique names on it. 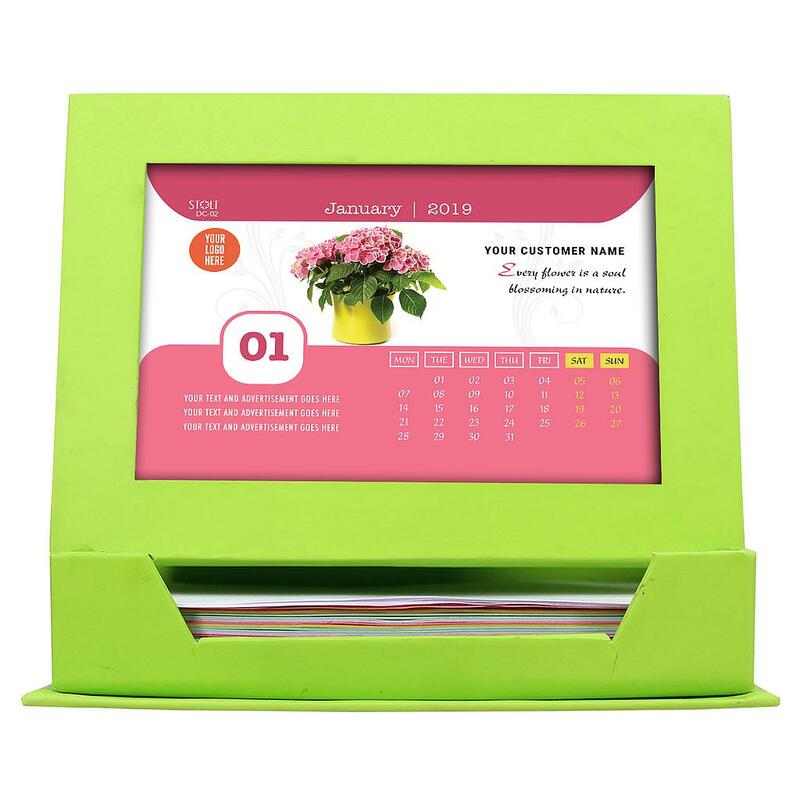 *Great workmanship with 5 color options.